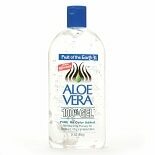 Fruit of the Earth Aloe Vera ...24 oz. 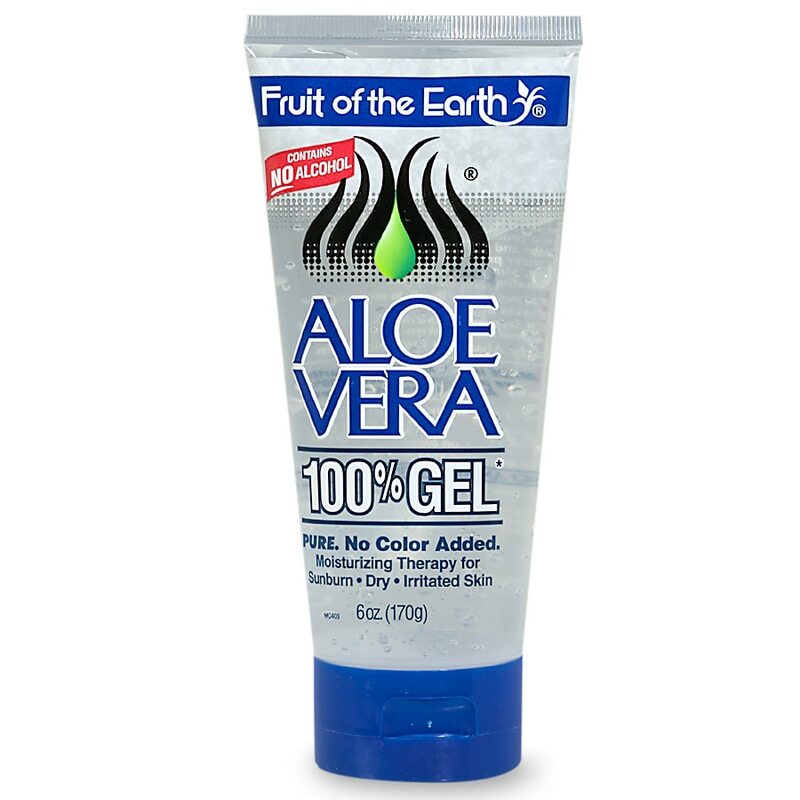 Fruit of the Earth Aloe Vera ...20 oz. Quickly Absorbed. Will Not Stain. Made in USA. At Fruit of the Earth we pride ourselves in being 100% American owned and operated. 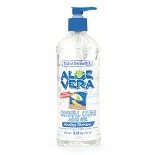 Discover the many uses of aloe!